Why not hire our actors to support your own in-house training? Role playing in a training situation has been around as a learning tool for a long time. Without defining it as such, many of us use role play as a basic tool of life. Whenever we project into the future in a kind of ‘what if’ scenario we are in fact in a role play of some sort. We are projecting ourselves into an imaginary situation where, though we cannot control the outcome, we can anticipate some or all of the conditions and ‘rehearse’ our performance in order to influence the outcome. Much of the time we are better for it. The use of Hendrix’s experienced actors in your own in-house training enables situations and scenarios to be realistically presented to groups of people in a work scenario. It highlights and demonstrates some of the problems in the workplace – often triggering “Eureka” moments in delegates, as the crux of the matter is played out before their very eyes. ​Any learning and development, HR or training professional who wants employees to make sense of the theory and concepts learned should use actors in role play. It allows people to put it into practise the learning experience in a safe environment. Role play using professional actors should be an essential part of any blended approach to learning. It is an interactive and engaging experience which drives the necessary learning and required behaviour change. The use of professional actors allows situations to be played out in front of the delegates, giving the training an added reality. This adds to the credibility of the training and aids learning – all in a risk-free environment. In the medical profession it is often used to help professionals deliver bad news and difficult messages. For example, the development of the ‘bedside manner’. “Working with Hendrix the Dog has been an inspiration. We have been using actors to bring life to role play in our Customer Engagement training along with our Sales Training. Hendrix always provides actors that are perfectly matched to the session, even at very short notice. I cannot recommend Hendrix the Dog enough, professional, personal and reliable. The feedback from my candidates is always positive. Meet some of our great actors and trainers. 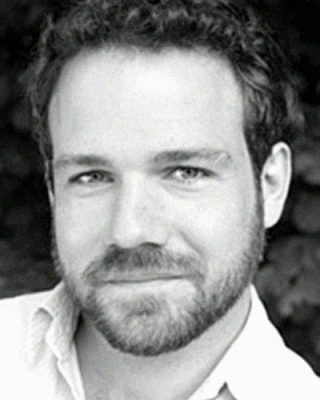 Jonas trained at The Birmingham Theatre School and as well as theatre and film work has a vast experience of corporate role play. 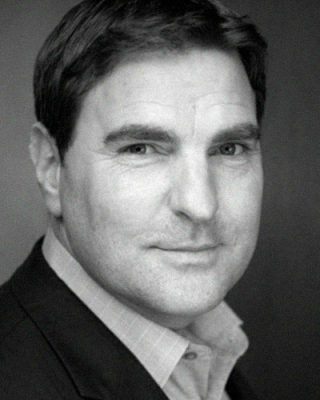 He has worked for clients including the NHS, Six Continents, Bass Leisure and Axa. He has run our presentation skills training for many clients including Westminster City Council and Wardour Communications. Steve is Hendrix co-founder and remains a working journalist. He delivers most of the company's media training courses and supports our actors when clients request a blended course which covers presentation as well as media skills. He has trained executives at a range of clients from WPP and Westminster City Council to Wardour Communications and CP Field. As well as leading on Hendrix's presentation skills training Lucy is also the company's creative director responsible for devising new and innovative courses using acting techniques. Away from Hendrix, Lucy runs a hugely successful drama school in Kent called All The Arts. 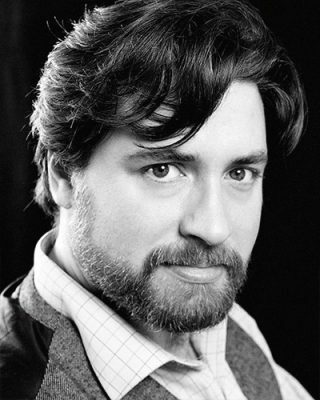 Mark has been a professional actor and director for more than 25 years. 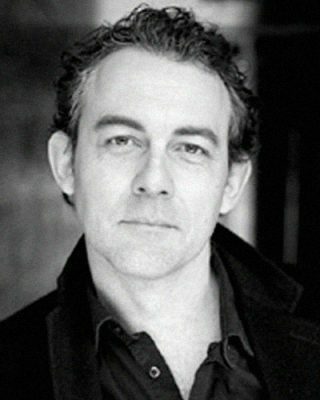 As an actor he has toured extensively round the world and worked with Dame Judi Dench, Sir Michael Gambon and The Royal Shakespeare Company. He runs training sessions for Hendrix in England and in Wales for a host of clients including Westminster City Council and The Refugee Council. His role play work includes sessions with the NHS and Stansted Airport. 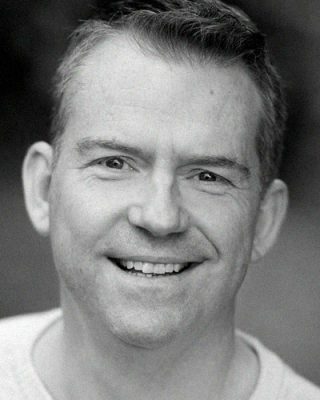 Richard comes from a background of sales management roles in Heinz, United Biscuits, Golden Wonder and Swissair, before training to become a professional actor. Since then, he has worked in theatre, radio and film. Richard has delivered presentation and communications skills training around the world and joined Hendrix in 2019. He understands the pressure of working in high-pressured corporate environments and helps raise individuals’ self awareness as well as their awareness of others to develop their presence and impact in front of an audience. 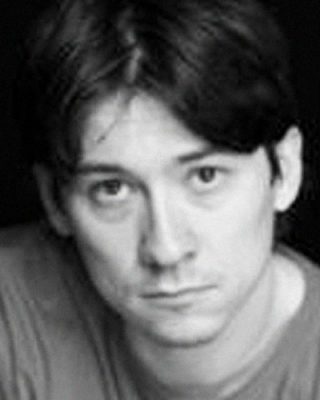 Lee Dempsey is a highly trained and very experienced actor and comedy performer specialising in improvisation and characterisation. He has a wide experience in Corporate, NLP, Educational and is also a qualified secondary school teacher and holds an enhanced DBS. He has helped with performance assessments, influencing and persuading and introduction to management training. 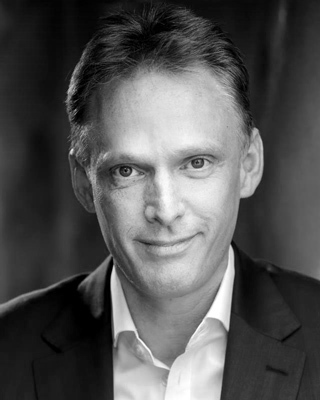 Ben is an experienced stage actor and has worked as a corporate trainer and role - player for many years, delivering training in equality and diversity / dignity at work, customer service, management skills, patient care (NHS) and presentation skills. As well has numerous county councils and NHS trusts. Miles is an award-winning stage and television actor and singer. He is one of Hendrix’s lead trainers and runs many of our group and one-on-one Presenting with ImpACT sessions for clients such as Frogmore Property, Westminster City Council, Penguin Random House, Livebookings.com, East Sussex County Council and Enterprise Rent-a-Car. 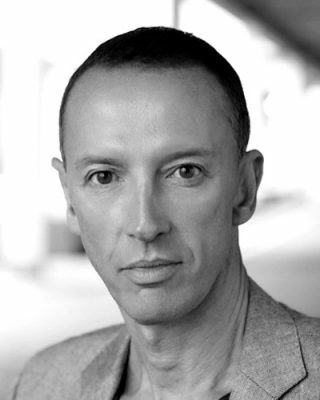 Craig is a classically trained actor who graduated from Manchester’s Metropolitan Capital School of Theatre in 2000. He directs for theatre and film. He runs Hendrix's Presenting with Impact course as well as the tone of voice sessions and is part of our role play team. Kerrie trained at Manchester Metropolitan School of Theatre and has spent 20 years as an actor. She appeared in Hollyoaks for five years and the ITV drama Where The Heart Is. She is an expert presentation skills trainer and runs courses around diversity, conflict management and interview skills. 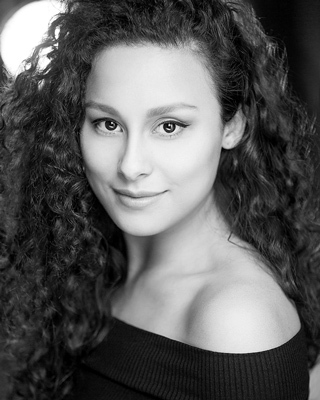 Holly graduated with a degree in musical theatre from The Arts Educational Schools London and has experience in stage, radio and screen. She is one of Hendrix's core corporate role players supporting third-party trainers delivering, for example, diversity/equality and interviewing techniques training.